Mr. Martin can be found in both the population and slave schedules of the 1850 U.S. Federal Census for Gwinnett County, GA. He was owner of real estate valued at $20,000 in the Town District, as well as 59 slaves. Listed with Mr. Martin in the population schedule, curiously enough, is a young boy of 13 years. His name? John F. Martin, Jr. Hmmm... I have not researched this family, so I certainly cannot say for sure the true relationship between the two John F. Martins. But we must remember, relationship terms were used much more "loosely" in the past. 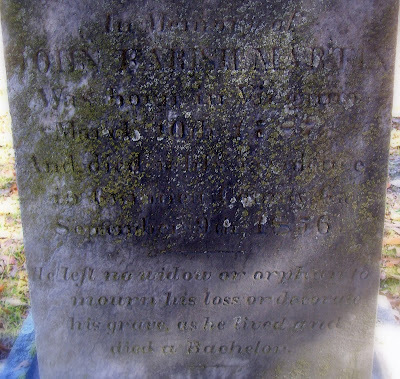 The young John F. Martin might actually be the elder's nephew, or something else entirely. That's the fun of genealogy!